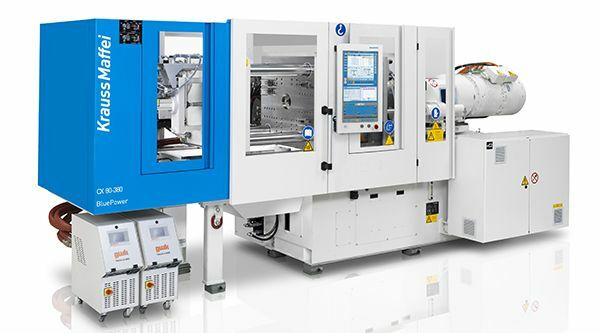 The Protool Plastics Group is excited to announce the successful integration of a new KraussMaffei injection moulding machine with Adaptive Process Control into the Manchester site. The 80 tonne machine was procured to produce a complex Breathing Mask for a major worldwide OEM and the increased control of the APC system is significantly improving quality and driving down rejects. Protool (Manchester) is now ready to look at other potential TPE mouldings and over-moulding projects and is open for project discussions. This process is not limited to TPE & TPU and will ensure high accuracy on all polymers, so if you need high accuracy parts with excellent repeatability Protool (Manchester) should be your first choice.